In the 17th round of parliament, we can see new and enthusiastic faces that entered the House of Representatives with an inspiration to be better lawmakers than former representatives and bring effective changes in the situation of Afghan people and country. However, some of these lawmakers who entered the new term of Afghan parliament are the figures who have been part of previous terms of parliament too. These lawmakers believe that they have done and fulfilled their duties and responsibilities and served the people well therefore the people have voted for them again. Wazhma Sapai is the daughter of Peer Mohammad and was born in 1963 in Kunar province. Ms. Sapai graduated from Kabul Police Academy and has served as police officer in ministry of interior for more than 20 years. She has also worked in eastern areas of Afghanistan in development and women’s rights sector of Independent Human Rights Commission. 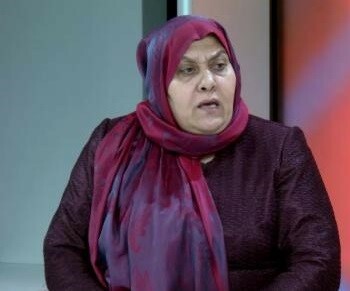 It is the second time that Ms. Sapai was elected to the parliament from Kunar province. During her previous term she served as member of Committee on Internal Security of House of Representatives. Through this committee she worked with Ministry of Interior, National Directorate of Security, Ministry of Borders and Tribal Affairs and also local institutions. 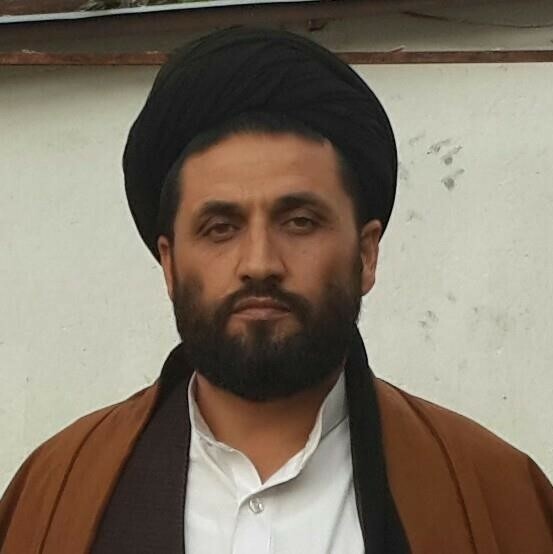 Sayed Mohammad Hassan Sharifi Balkhabi, son of Sayed Hassan was born in 1971 in Balkhab district of Sar-e Pol province. Mr. Balkhabi completed his elementary and secondary education in 1995 at Sayed Jamaluddin school in Balkhab district. He obtained his bachelor’s degree in public law and master’s degree in international law. Mr. Balkhabi also studied in religious schools. 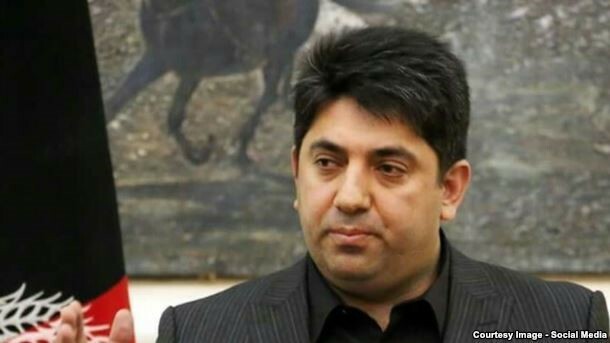 He is elected for the second term in the Afghan parliament. Mr. Balkhabi is a member of the Hizb- e Wahdat e Mardum Afghanistan. Prior to his journey in the parliament, his work experience includes teaching in religious schools in Bala Murghab district and Sheberghan city of Jawzjan province, being in charge of Ahlubayt religious school, Imam of Friday Prayer in Sheberghan city and head of Balkh religious council. Rangina Kargar who is 33 years old now was born in 1986 in Mazar-i-Sharif. She earned a bachelor’s degree in economics and master’s degree in administrative and management field. It is the second time that Kargar secured a seat in parliament from Fariyab province. 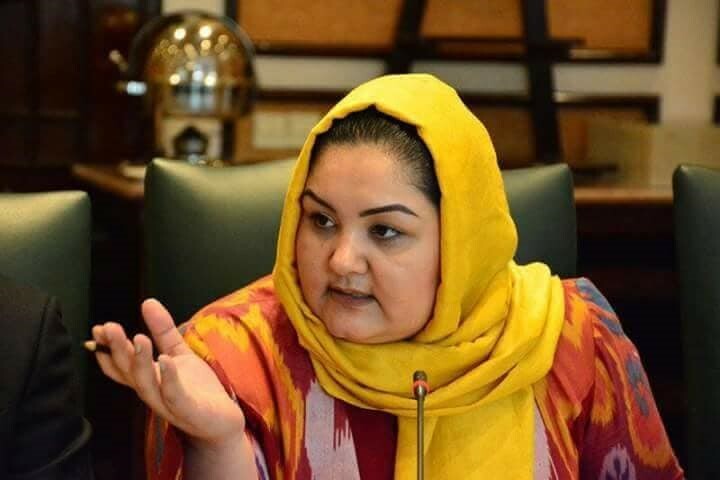 Prior to entering the world of politics, she worked as finance manager during her academic journey in Noor University. She has also worked at International Bank of Afghanistan (AIB) for a short period of time. 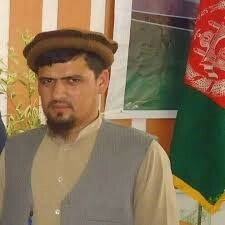 Kamal Nasir Osoli was born in 1976 in Khost province. He earned his bachelor’s and master’s degree in law from Russia. It is the second time that he entered parliament with high votes from Khost province. He also noted that in the 14th round of parliament his father worked in this sector as representative of people. Inspired to serve people he entered the House of Representatives. Ahmad Zia Yaftali was born in 1962 in Faizabad, the capital of Badakhshan province. Mr. Yaftali is an elected lawmaker from Badakhshan province who entered in the 17th round of parliament. He has earned his bachelor’s degree in medical from Kabul University and studied public health in Bangladesh and administrative and management studies in the United States. His work experience includes, working in ministry of public health, and serving as the head of public health department of Badakhshan province for ten years. In 2002 Yaftali was the head of health department in ministry of defense and then served as medic officer in national army forces until the end of 2010. This lawmaker has also worked as chancellor of Zawul university. Hujatullah Kheradman was born in 1987 in Argu district of Badakhshan province. He completed his school in this district and spent four years of study in National Military Academy. He holds a bachelor’s degree in law and has obtained his specialization in military affairs from Turkey. Mr. Kheradmand served in the National Army. He has served as elected lawmaker from Badakhshan province, as deputy for legal cases in Bagram and in Special Forces. 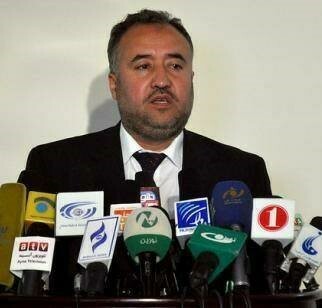 After resignation he nominated himself in parliamentary election from Badakhshan Province. This lawmaker who secured a seat in parliament from Badakhshan province told Reporterly about his work priorities: “Most of the law breakers were those who were in the parliament and a few lawmakers worked honestly, but their voices weren’t heard. I want to go to parliament to see who my colleagues are and what are their missions and goals. My plan is to make a good team of similar-minded lawmakers to fulfil the promises I gave to people have a good representation of the people. Mawlavi Zabiullah Atiq was born in 1975 in Ragh district of Badakhshan province. He completed his education at religious schools in Karachi, Pakistan. In 2002 he obtained his bachelor’s degree from religious studies. He worked as a teacher at the Faizabad High School in Badakhshan from 2002 to 2005. After November 2005, he entered provincial council election campaigns and has been elected and served as Badakhshan provincial council member for two terms. During the first term he served as deputy to the provincial council for two years, and in the second term he served four years as a head of provincial council. For more than one-year Mr. Atiq has worked as an advisor to the chief executive office of Afghan government. 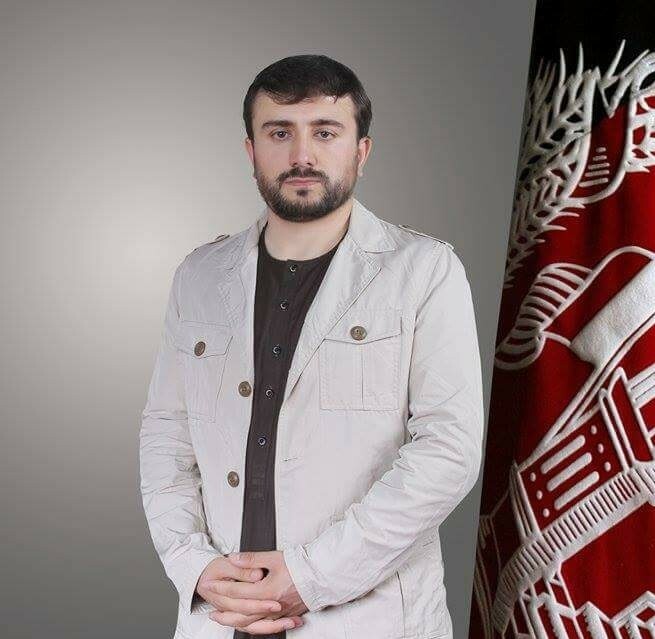 The priorities of this new elected lawmaker from Badakhshan in years ahead is to meet the needs of the people and along with his official tasks he is determined to work in other sectors such as improving the security and health situation in Badakhshan province.